Robert C. Dodson, 77, went to be with the Lord, Saturday, January 26, 2019 at Morristown Hamblen Healthcare System. He was a member of The Country Church. 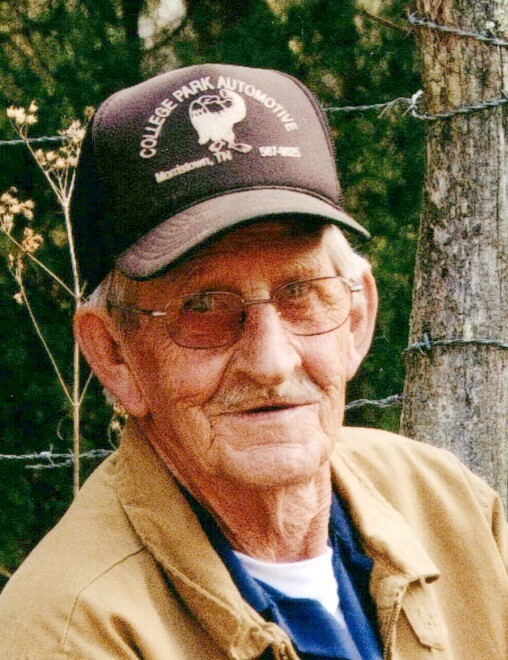 He worked as a carpenter and farmer throughout his life, and was a loving father and papaw. Robert is preceded in death by his wife Sharon Dodson; parents James and Hallie Dodson; and sister, Mildred McAnally. He is survived by two sons Jimmy (Ariel) Dodson, and Robbie Dodson; grandchildren Dawson and Hattie Mae Dodson; brothers, Marvin (Bessie) Dodson and Eugene Dodson; brother-in-law, Richard McAnally, all of Morristown; as well as several special nieces, nephews, and friends. The family will receive friends 5-7 pm Thursday, Jan. 31, in the East Chapel of Allen Funeral Home. The funeral will be 2 pm Friday at the funeral home, with Rev. Phil Hopkins and Rev. David Alder officiating. Interment will follow in Bethesda Cemetery.